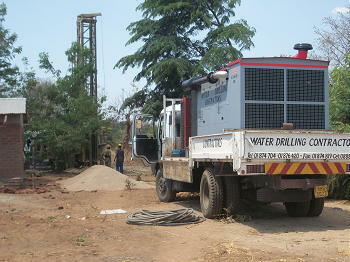 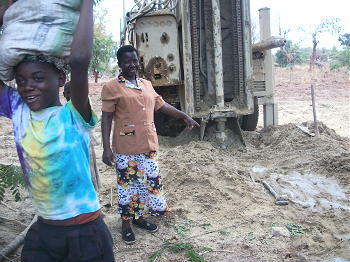 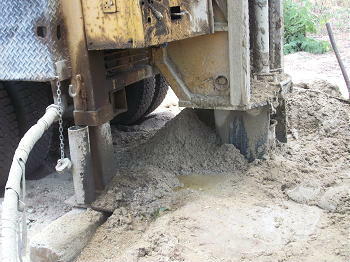 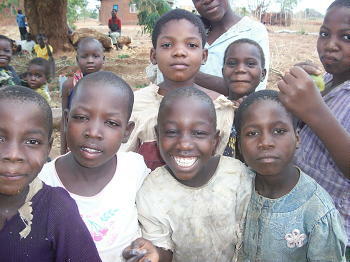 In the first week of November, 2010 Rotary-funded borehole was drilled in Salima, Malawi. 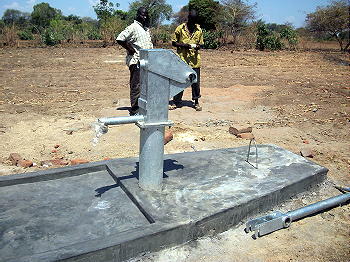 This is one of three wells drilled by LifeNet with funds received from Rotary Matching Grant #69973. 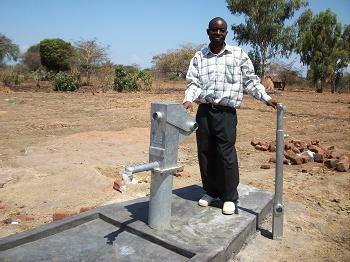 Special heartfelt thanks to Rotary International for this wonderful support! 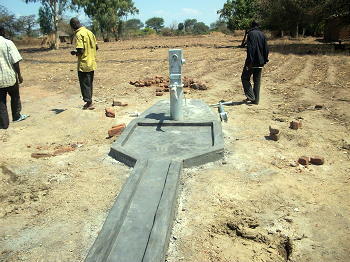 More on the clinic that LifeNets is buildinng next to well.